Iridium Solutions is partnered with enterprise software vendors to provide the right solutions backed by exceptional support. Whether it is your first server or you are working to harness the latest data center advancements, Windows Server 2016 brings the latest cloud-inspired technologies to the everyday business. New and enhanced features can help make the most of existing resources so that your business can spend more time focused on bringing new solutions, services and experiences to your customers. 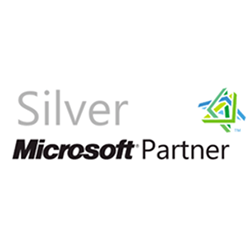 Whether you want cloud – enabled Office365 deployments, or standard licenses for use in your organization, we have the relationships and experience to make it a successful implementation. As the leader in Availability across multi-cloud environments, Veeam® is uniquely positioned to help customers along their journey to Intelligent Data Management. 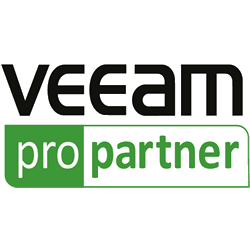 Iridium Solutions is a proud partner with Veeam and we have the experience to make your implementation successful. Accelerate your digital transformation through a software-defined approach to business and IT. 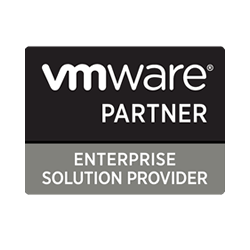 The trusted platform provider of choice for more than 500,000 customers globally, VMware is the pioneer in virtualization and an innovator in cloud and business mobility. A proven leader, VMware allows you to run, manage, connect and secure applications across clouds and devices in a common operating environment, so you get both freedom and control. Iridium Solutions is an Enterprise Level partner with VMware and we have a long track record of successfully deploying and supporting the products.